#innerpeace Archives - Everything about living a shamanic lifestyle. Everything about living a shamanic lifestyle. Ayahuasca Cusco – Everyone has a different reason for coming to Peru to experience Ayahuasca, San Pedro and other sacred plant medicines. Some of us need to overcome trauma, free ourselves from bad habits, go deeper spiritually, heal diseases and ailments or find new inspiration. Our practice is in using the plants mother nature intended for our use to heal mind, body and spirit. Participants want to know how to integrate the medicines, because what it is the point in coming all the way and such a huge undertaking if you go return to your old ways? This is a common question we receive from our retreat goers here at Shamanic Vida. With Ayahuasca, any imbalances conscious or unconscious rest assured will be brought up for examination by the medicine. This tends to confront our ego and leave it feeling uncomfortable sometimes, no matter how life-changing the experience was. Here is where the San Pedro comes in. It highlights and restores our truths for us, brings a halo of gratefulness into our lives. We remember to be with our friends and families, the ancestors and parents from which we were created, be grateful for the meals we easily eat, the house we live in and more. The teachings of San Pedro integrate themselves naturally over a long period of time. 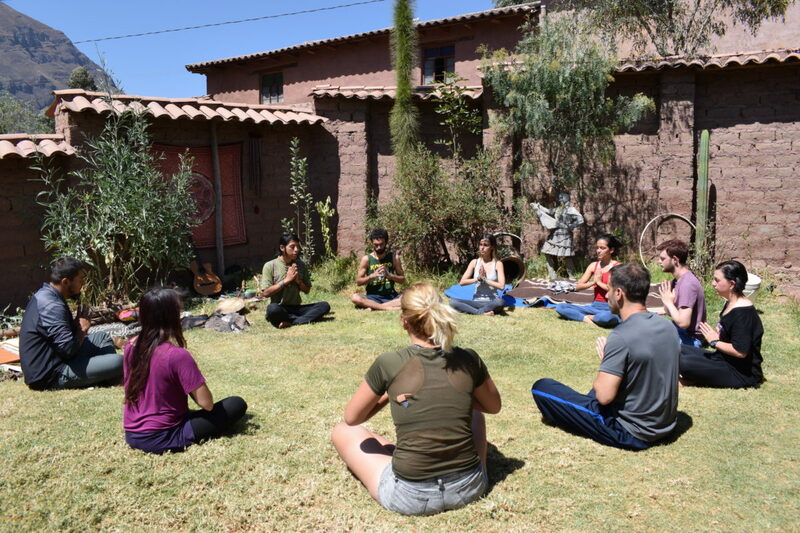 By doing San Pedro with your ayahuasca retreat in Cusco, the ayahuasca teachings become more concreted into your consciousness. These two plants together lock-in your ability to carry the momentum forward and make the changes you were encouraged to make. Transmit the understanding the you in Peru and the you in your home country, are the same person. Respect yourself and your body throughout the process, just like we do here at our retreat center, this helps keep the glow and makes integration far easier. Trust the unknown, discover, be humble, forgive, celebrate, and love. The medicine shows us the universe and we are all one, so treat life this way. “Lak’ech Ala K’in” – Mayan: I am you and you are me. All relationships in life have energy cords attached to them. Connecting between chakras, they can be the circumfrence of a finger or as wide as a bowl. Your first energy cords are with your parents and immediate family. As we grow older we form our own relationships outside of the family, first with friends and then with intimate partners. In any healthly relationship, the exchange of energy between partners is equal. When relationships go astray, it is important to heal the wound of the energy cord. Cords which must be pulled out or mended are normally failed romantic relationships or marriages. By not recieving energy in the relationship and giving energy, one partner will have a deficiency. If the cord is not cut and healed it will continue leaking energy and take longer to heal or may never. 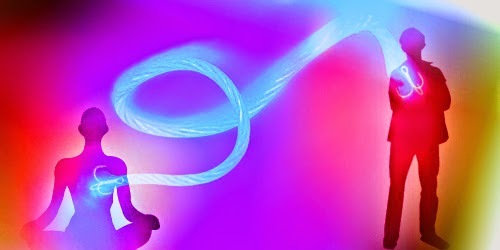 Leaving a broken energy cord can cause weakness in ones auric field. 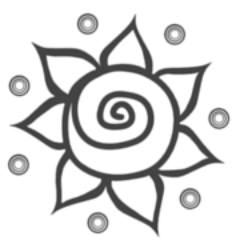 Then one may attract the same pattern again, only starting with weaker energy and less to give. We use energy healing techniques, meditations, ayahuasca, san pedro and other herbs such as yarrow root to help heal energy cords. When is it appropriate for energy to be cleaned up between people instead of cut? Lets say you had a mutual agreement and are now friends with your ex. Because energy chords are connected between the chakras, it would be okay to have cords between the heart chakra, but not the second chakra where sexual energy and desires are found. So only one cord would be severed and healed. In dealing with difficult family, plant healers, shamans, herbalists, energy workers will tell you, it is necessary to clean up the energy cords, but not to sever them. This does not mean you have to have this person in your life, but that your relationship and emotions toward them are healthly for YOU. Often in these more difficult situations between family we call on the power of ayahuasca to help heal you and teach appropriate boundaries. You may have guessed this, but I will say it anyways, with the power of plants and a shaman you can heal your energy cords. A shaman or energy healer will notice you have damaged cords right away. BUT SO DO YOU!! When we ask participants about a cord needing to be cut, they most always know exactly what we are talking about! It may seem a little far fetched for some. Have faith in the process and keep your intention, you could be quite suprised at the results. We work with an invisible life force energy and it is not always easy to explain or prove it works, but it does. 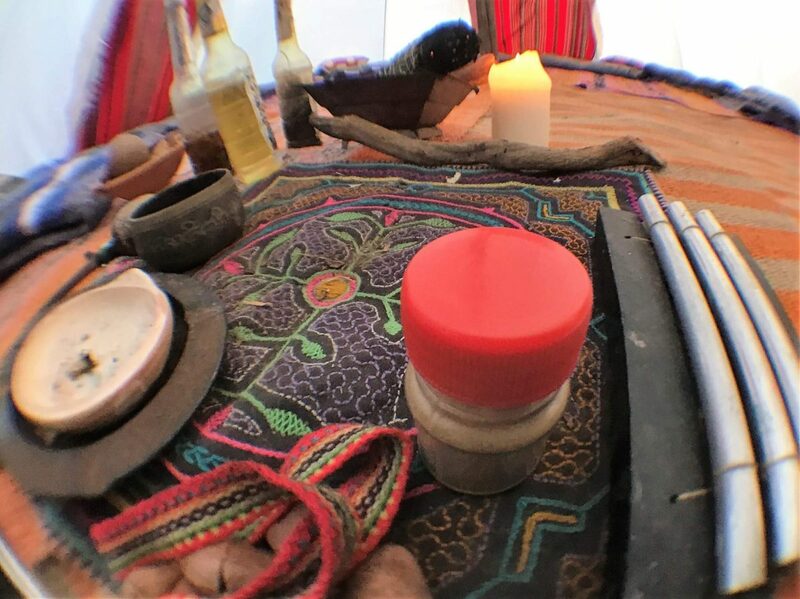 Our ayahuasca retreats are a safe place to begin healing your past and learning new techniques of meditation and energy healing for setting healthly boundaries in the future. 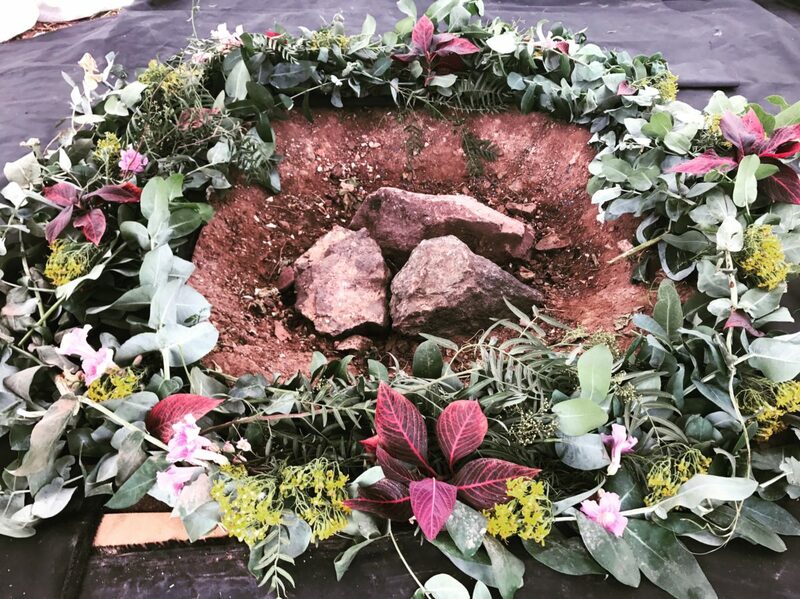 Ayahuasca Cusco – I asked one of our brave participants and friends if I could share part of her miscarriage story with the internet. This is for anyone who still needs to go through the grieving process they have been putting off so long. When this heartbreaking moment occurred in her life she picked up everything she had and moved to a new city. She cried a little, but stopped herself. Never dealing with the range of emotions she felt at the time, too busy packing, too busy looking for a new place and just keeping herself busy. Until she crashed into a common ground, many people who come to take ayahuasca go through. You cannot ignore the natural grieving process, sweep it under the rug or keep it under wraps. Or any emotional process for that matter. Everything being new and different in her new place and was enough to distract her for some time. Some time being seven months after her miscarriage, then emotions began popping up it started with little outbursts. She got in a verbal argument with a co-worker over something miniscule. She became anxious and avoided leaving her house or answering the phone at times. Until in one fail swoop it all came crashing down. Her alarm went off in the morning to tell her to go to work to continue on with the distractions and when she went to get out of bed, she fell to the floor. She dropped to her knees and began crying, could not move and cried for an entire week. After she got back up she knew it was time to deal with the whole range of emotions she had been keeping secret, drinking down, zoning out and stashing away. She found, unfortunately in our modern world compassion and empathy seemed to be dwindling all around her and yet she was still in pain. Being hit with such grief late down the road was met with judgements, doubt, avoidance and rejections. With the trust of her intuition she decided to look deeper into herself to heal instead of outward. Ayahuasca called her and she answered the call. Upon her return home she told me the most beautiful thing and I knew the mother spirit was working within her and she had healed the deep wounds from her miscarriage. She said about returning, everyone is still here, but they have moved on and changed. Everyone moves on, because at its most simple the life force all around us continues moving on and on and that is beautiful. Taking ayahuasca with us in Peru helped her understand there is deep love in grief and it is meant to be felt, even through the hurt there is help. Anyone can change their story to make a new ending with the right inner guidance. It is important to feel the hurt in life and only from there can we begin to heal ourselves. Ayahuasca Books – We want you to be able to continue your way on the new spiritual path you are walking after your retreat. If you find yourself enthralled with the experience and yearn to learn more read, find your niche in this realm and dig deeper into your being, into the plant spirits beings, other dimensions and more. See how far you can get and do not forget to come back, implement your new ideas and communicate with us what you learned. Our list is somewhat short and sweet, it is in no particular order our scratch pad from a meeting, let us know if we are missing any essentials! Can we really heal ourselves? Ayahuasca Cusco – In modern day societies we have been programed at the first sign of sickness to run to a doctor and from there to a pharmacy. 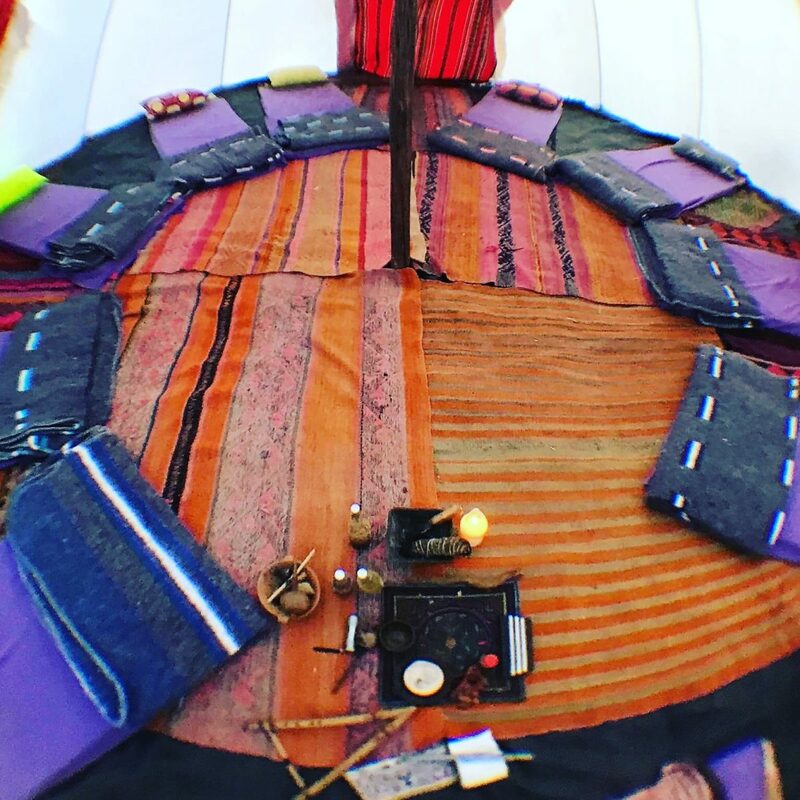 What if we told you, you are your own very best doctor, shaman or healer? Mother Earth has provided humans with everything needed from the beginning of time to eat, evolve and heal. When you take ayahuasca as a cure you are taking part in healing yourself. This grand undertaking is the first step in a lifelong understanding of your own innate powers. You understand the factors and multiples involved in your sickness better than any Doctors. From everyday nutrition to psychological factors and spiritual vacancies, our understanding is that any of these can greatly affect your wellbeing. It is a balance only you know how to fix, by letting go of relationships that no longer serve you, eating clean energy foods, exercising your body and partaking in ceremonies, as an example of the actions taken. Modern day society has left behind spirituality and it has caused an imbalance. Spirituality is an essential part of being human, without spirituality we have a house with an empty room, while the other rooms are overfilled with unnecessary items. Your house is your body, your mind and your spirit. Only you can tell where you are inadequate and restore balance to your house. Once you understand balance you may begin to understand how to heal yourself and maybe move on to healing others, such as the people you love and care about. Eat your way to health and if you run into extreme disequilibrium there are plants to aid your recovery and restore the natural harmony of your system. Author Sage AdminPosted on August 12, 2016 September 26, 2017 Categories Ailments, Enlightenment, Herbalism, RetreatsTags #ayahuasca, #balancedbeing, #breakthrough, #higherconciousness, #innerpeace, #lifeharmony, #spiritualityLeave a comment on Can we really heal ourselves? Could ayahuasca cause me to have a mental illness?